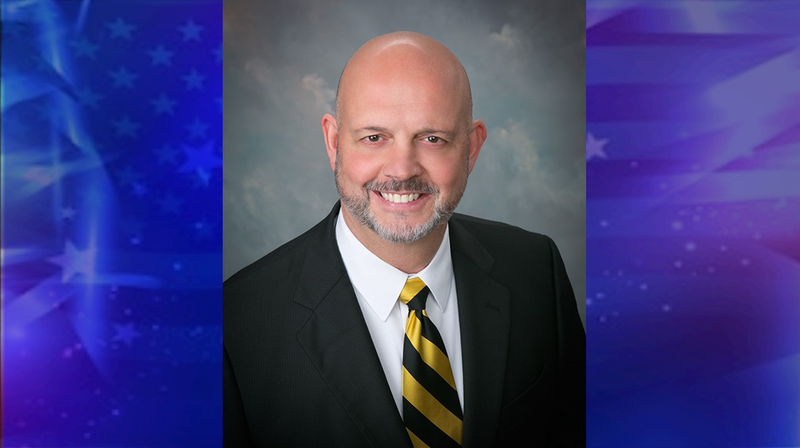 JASPER -- Merrill Osterman has announced he’ll seek the republican nomination for the Jasper Common Council District 3 seat. Osterman is the Vice President of Strategic Programs for a U.S. Air Force defense contractor and has a background in information technology, management and business consulting. He’s also active in the community. He added it’s critical to maintain and improve on infrastructure and public services, which helps to ensure the safety and viability of our residents and business owners. Merrill Osterman is seeking the Republican nomination for the Jasper City Common Council District 3 seat. He currently is the Vice President of Strategic Programs for a US Air Force defense contractor, and has worked in information technology, management, and business consulting for Department of Defense, pharmaceutical and manufacturing organizations locally, domestically and abroad. Osterman believes his experience working with federal and state government agencies, as well as his extensive technical experience provide a basis of critical thinking and level-headed problem solving that will be beneficial to the Common Council. Merrill feels the most important issues impacted by the Jasper Common Council are responsible application of taxpayer dollars, and ensuring the safety, reliable operation and economic stability of the city. Other issues important to Osterman include making Jasper more attractive to younger and newer workforce talent. He has a passion for technology and believes it can play a significant role in Jasper’s future. Osterman, 53, has served for the past 10 years on the Board of Directors of the Optimist Club of Jasper where the Avenue of Flags, Strassenfest Parade, and appearances as Santa Claus for kids’ Christmas events have been a labor of love. Osterman graduated from The University of Evansville with a bachelor’s degree in Computer Science. He also obtained a Masters of Business Administration from The University of Dallas. Merrill is a native of Southern Indiana and a 26 year resident of Jasper, and his wife, Melissa (Margarida), is a lifelong resident of Jasper. They have four children and are active members of Precious Blood Catholic Church.